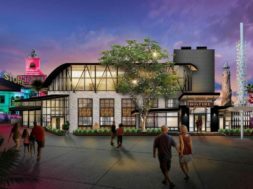 It’s been something of a turbulent period for Disney’s Hollywood Studios, the smallest – and, more recently, the most construction-laden – theme park at Walt Disney World Resort. 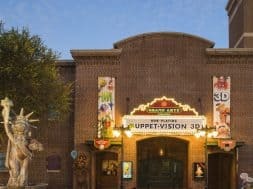 An unbelievably large swath of the location’s various attractions have been shut down over the past four years, preparing the way for new additions that will do nothing short of revitalizing the park and giving it a new lease on life (along with, if rumors are to be trusted, a new name, as well). 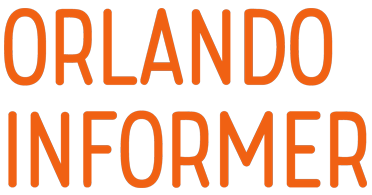 Last month’s Toy Story Land, of course, was the first (major) step in this evolutionary process. An 11-acre plot of real estate that used to solely consist of employee-only areas and production facilities – back when the park was still dedicated to its original mandate of being a working film backlot – is now home to a traditional theme-park land, one that is well-themed and brandishes popular new experiences for guests (particularly the younger set). 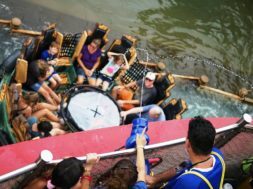 The development has proven to be popular, evidently increasing Hollywood Studios’s attendance already, but that’s just the tip of the remake iceberg – the little park that could will be getting much more over the course of the next few years. Just what, exactly? The biggest and most obvious answer is Star Wars: Galaxy’s Edge – that project which holds the potential to revolutionize theme parks as we know them – but that doesn’t land until the very tail-end of 2019, and it turns out that Disney has one or two other (albeit smaller) surprises lined up for before that. 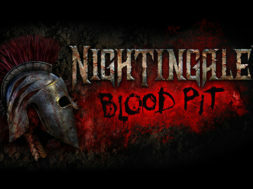 Let’s take a quick survey of them all, getting updates on previously-announced experiences and, even, hitting some recently-announced ones. 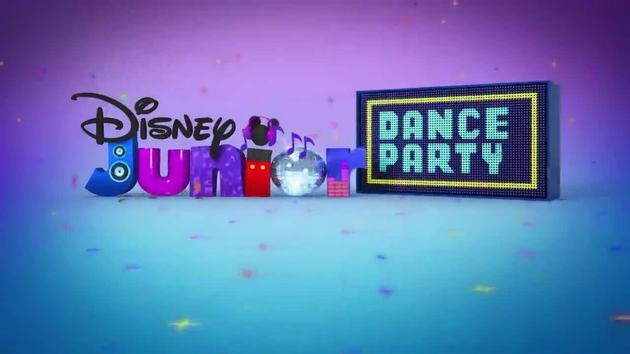 Guests actually won’t have that long to wait for the very next attraction to arrive at Disney’s Hollywood Studios: this fall, the Disney Junior Dance Party show will debut at the park, taking the place of the 17-year-old Disney Junior Live on Stage, which closes on September 2, 2018. 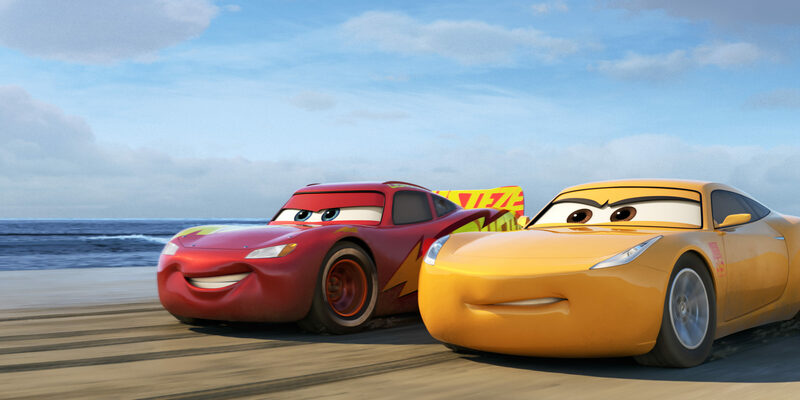 The gist of the production is the same as its predecessor, immersing young audience members into the world of Disney’s tot-centric cable channel by utilizing “high-energy” music and a “vibrant” party atmosphere, but its lineup looks to be a little different (drawing from the more recent television series of Mickey and the Roadster Racers, The Lion Guard, Vampirina, and Doc McStuffins), as is its implementation (full-sized characters will take the stage, replacing the previous show’s puppets, with the “interactive concert” they appear in being hosted by Finn Fiesta and Deejay). 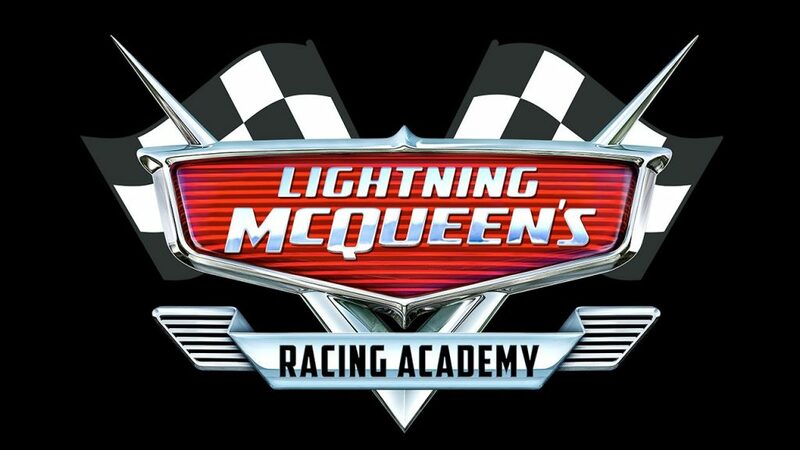 In early 2019, following just a few months after the new Dance Party’s premiere, we’ll be getting Lightning McQueen’s Racing Academy, a “first-of-its-kind new show” that will be installed next to Rock ‘n Roller Coaster Starring Aerosmith (in the currently-unused Sunset Showcase). Details here are rather scare so far – we don’t know, for instance, whether this “show experience” will tilt more towards a grand meet-‘n-greet with small groups of guests at a time or if it will, indeed, be a traditional stage production – but we do know the basic premise behind the attraction: now a racing coach in the vein of Doc Hudson (after the events of last year’s Cars 3), Lightning wants to meet with the next generation of rookie racers in order to help impart his wisdom and driving strategies. 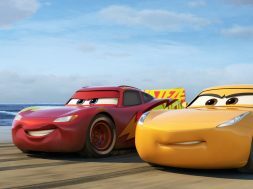 Flanking him will be none other than Mater, his good friend; Cruz Ramirez, his replacement as the dynamo of the racing world; and a number of other, unspecified members of the Radiator Springs crew — a move which, in conjunction with Toy Story Land’s presence, should help fill in the hole that the Pixar Place land’s recent closure has caused. Need a refresher of what to expect from Runaway Railway? 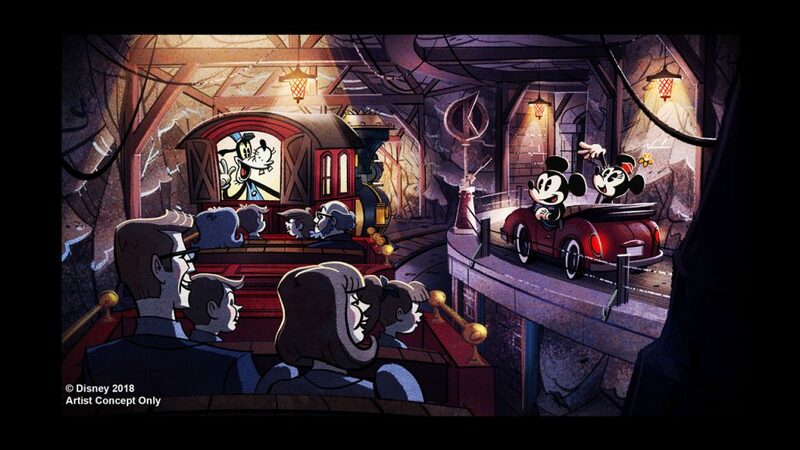 No problem: the attraction, which replaces the long-lived Great Movie Ride (behind Grauman’s Chinese Theater), is based off of the Disney Channel’s Emmy Award-winning Mickey Mouse shorts and will create a 2½D animated world around riders – after they’re accidently sucked into the episodes’ world, of course. Once completed in the summer of 2019, it’s expected that Mickey and Minnie’s Runaway Railway will function as the headlining attraction of the park, just as The Great Movie Ride did for 28 years, and serve as Hollywood Studios’s anchor even as guests branch off into the likes of Toy Story Land, Star Wars: Galaxy’s Edge, and the pre-existing Sunset Boulevard. Furthermore, when combined with the other entries on this list (entries that represent as many recognizable Disney franchises as possible), the Mouse House is hoping that there will be enough new experiences to keep all the throngs of people – the likes of which the park has never seen before across its three decades of existence – preoccupied and otherwise engaged while they wait for their turn to set foot into Star Wars’s very first theme-park land. We have already written so much about the 14-acre Star Wars: Galaxy’s Edge at this point – its various attractions and experiences, the implications of its new role-playing aspects, the Star Wars property’s history with Disney parks around the world – but there’s still so much more to tackle, especially considering that Disney continues to release a trickle of information on the addition, whether intentionally or not, consistently providing us with new avenues of analysis and speculation. Case in point: a series of patent applications have been filed over the past few months, holding potential glimpses at what life on the far-off planet of Batuu could have in store for all those interstellar tourists who will flock there (we say “potential” because the theme-park operators submit patents all the time, with, typically, only a small fraction of them actually coming to fruition in the parks – it’s more of a defensive maneuver than anything else, preventing competitors from grabbing the same tech and implementing it in some way). 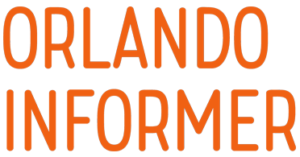 All of these can essentially be boiled down into two different groupings, and both – unsurprisingly – use technology in either cutting-edge or, simply, innovative ways to help make the more fantastical parts of that galaxy far, far away be realized in the really-real world. The first subject in the various trademark paperwork revolves around the two ubiquitous weapons in the Star Wars galaxy: blasters and lightsabers. The more obvious approach to implementing these items, particularly the latter, would be to utilize augmented reality – say, wearing goggles that would display your laser sword as you go swinging its physical handle around the streets of Black Spire Outpost – and it seems that Disney is, indeed, looking into this very possibility, with the added twist of then turning around and selling you the recording of your first-person AR adventures (something which we assume would be end up being a rather lucrative market pretty quickly). But there’s, apparently, another route to follow, as well, one that is significantly more complicated but which would achieve the effect of blaster bolts singeing through the air without the need for glasses or screens: by hiding a series of mirrors or reflective surfaces that could pop out at the precisely right second, it could be made to look like an actor is actually firing his sidearm at other employees or, even, at you, the guest. This technique would only work for pre-determined angles, so it would be saved for either stage shows or dark rides, but the final result would nonetheless be jaw-dropping. Then there are those tireless Star Wars denizens, the droids. 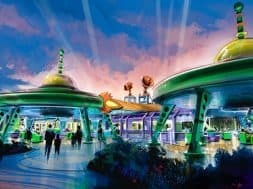 Disney may be preparing to unleash a whole fleet of them to ply the roads and byways of the ancient trading-port city, but in order to do so effectively, a complete series of support systems will need to be put in place. How to ensure that these (more or less) autonomous robots don’t bump into visitors or crash into each other? 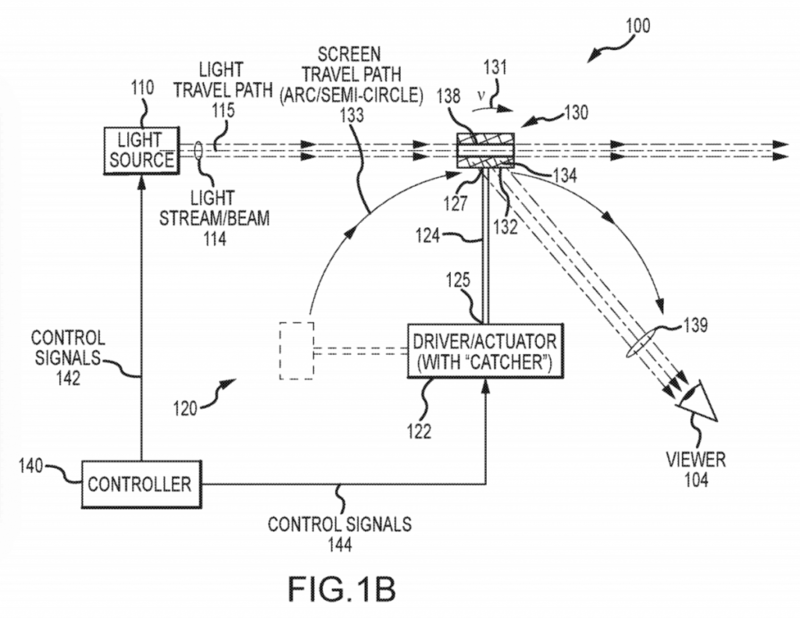 Disney has registered a patent for a new camera system, one that would place two side by side and have them effectively work like a set of human eyes does, allowing the mechanical beings to identify others in areas where GPS tracking is unavailable (thanks to heavy traffic or signal congestion) and, hopefully, to avoid hitting them. And when it’s time for these dutiful droids to refill their batteries, Disney is also evidently thinking about installing wireless charging stations around or underneath garbage cans – a nifty piece of tech that could also theoretically be opened up to guests, as well, ensuring that they wouldn’t have to be tethered to a cable when topping off their smart phones’ batteries. In this way, everyone on Batuu could remain on the go for as long as is humanly – or mechanically – possible. If Disney can, indeed, find a way to effectively implement all these concepts on a practical and everyday level, Galaxy’s Edge will instantly become the most immersive theme-park land of all time – and that’s even before all of the other, storytelling elements are layered in on top of these. 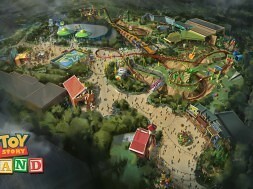 It’s an exquisitely exciting proposition, and one that we should be hearing even more about now that Toy Story Land is fully up and running.